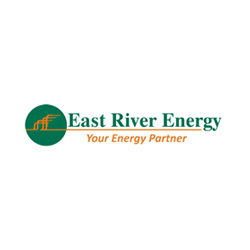 East River Energy has been one of Connecticut's leading full service energy companies providing commercial and residential petroleum products. The company offers heating oil & furnance services serving customers throughout Madison, Branford, Clinton & Guilford areas. copyright 2011 - 2019 http:www.gotohub.net.